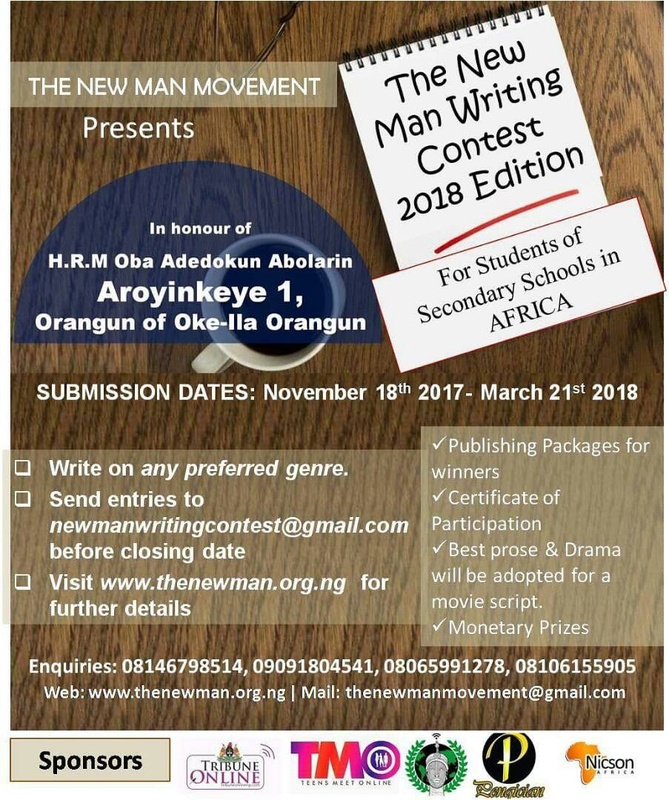 Having properly selected of 1007 interesting entries in total, (314 prose works, 73 drama/short plays and 613 poems) The New Man Writing Contest 2018 publish these entries, being the final shortlist. It has been a great privilege to read through miles in the minds of these young writers as well as an uphill task in selecting our final shortlist. 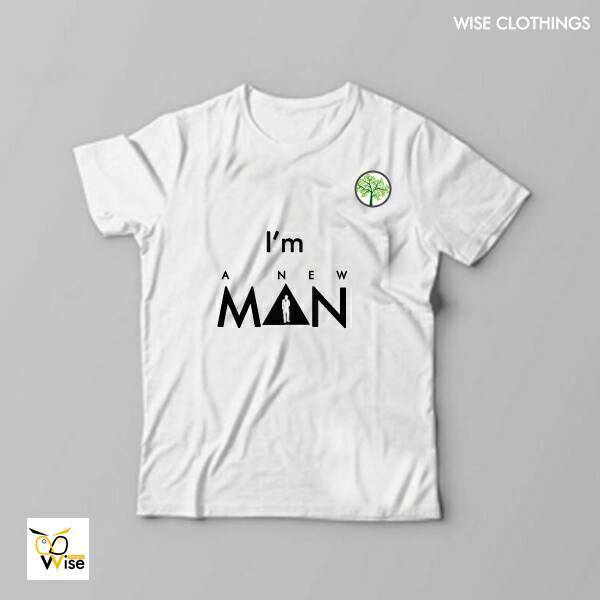 At the same time, we are greatly indebted to our volunteers, imdividuals and members of the Association of Nigerian Authors (ANA), members of Poets In Nigeria (PIN), members of Creative Writers Association of Nigeria (CWAN) and other literary bodies that ensured the speedy selection of these works. While we proceed to the final judgement stage where our diligent judges would make the top three selections, we wish all shortlisted entrants, a big congratulations and pray for all the best in this last stage.